The Foresteria Valdese of Florence offers holidays that promote values of solidarity and responsible tourism in Tuscany, with its earnings going to support activities for children in need. The building has housed the Gould Institute since 1922 and is still today providing accommodation and activities, training and support for socially disadvantaged children and young people. The Lodge was founded at the end of the 1960s to support the Institute's costs. 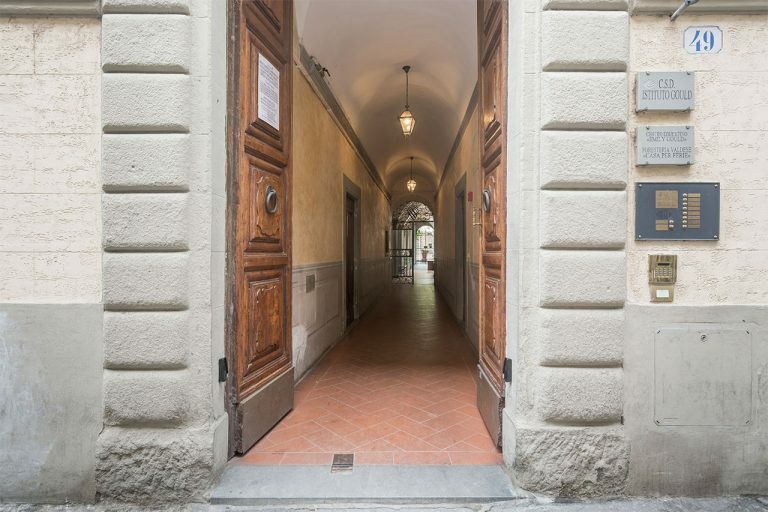 The Waldensian Lodge of Florence is run by the Waldensian Diaconia and like the other Waldensian Houses, Hotels and Lodges, it allocates its earnings to support the works and projects of the organization, which manages its activity by focusing on the values of hospitality for people, solidarity and the environmental sustainability of its work. 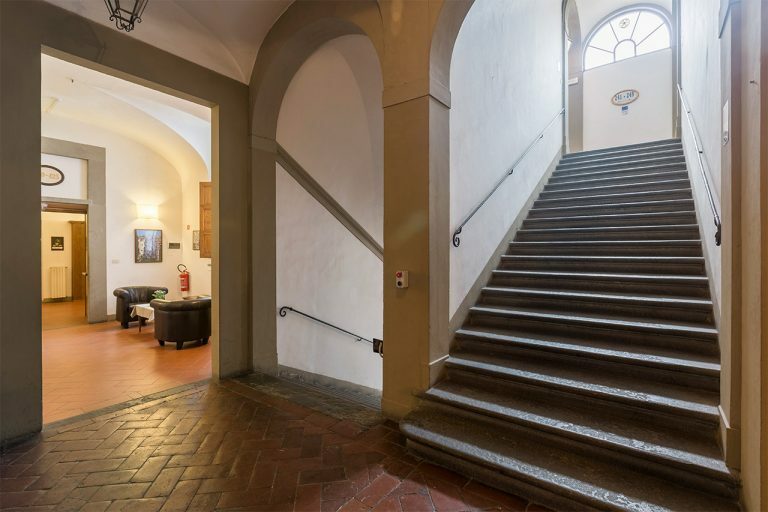 This historic building in the centre of Florence, where the atmosphere of a noble residence now mingles with that of the Waldensian Church, is the perfect place to stay in Florence for a holiday, with the chance to admire prestigious works of art in the context of social commitment. Palazzo Salviati is a historic building dating back to 1600, located in the Oltrarno district of Florence. This example of Tuscan mannerism houses numerous works of art, a monumental reception hall and a splendid Italian garden. The Gould Institute was founded in 1871 by the Waldensian Diaconia and supports disadvantaged children with programmes that develop skills, talents and aspirations.